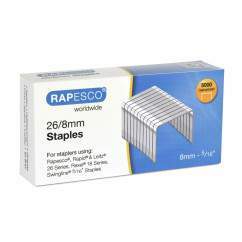 High quality 17mm galvanised staples for Rapesco Heavy Duty stapling machines using 923 type staples. 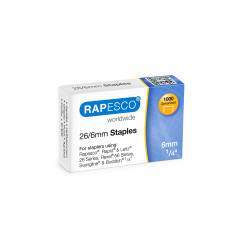 Also compatible for use in Swingline Heavy Duty, Rapid Type 9, Rexel Type 23 and Type 66 and Novus Type 23 Staplers. These will also fit 5 Star and Q-Connect heavy duty staplers. 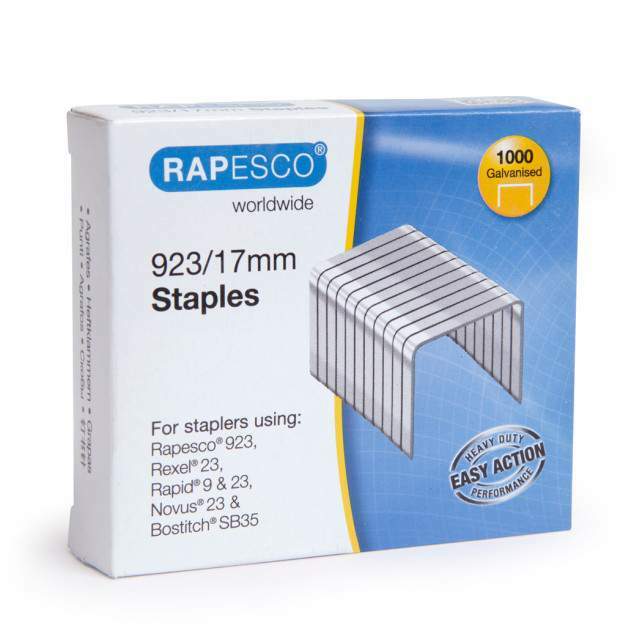 Box of 4,000 Staples containing four inner boxes of 1,000 staples each in leg length of 17mm. 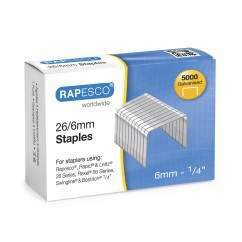 Also come in 8mm, 10mm, 12mm, 14mm, 20mm and 23mm.